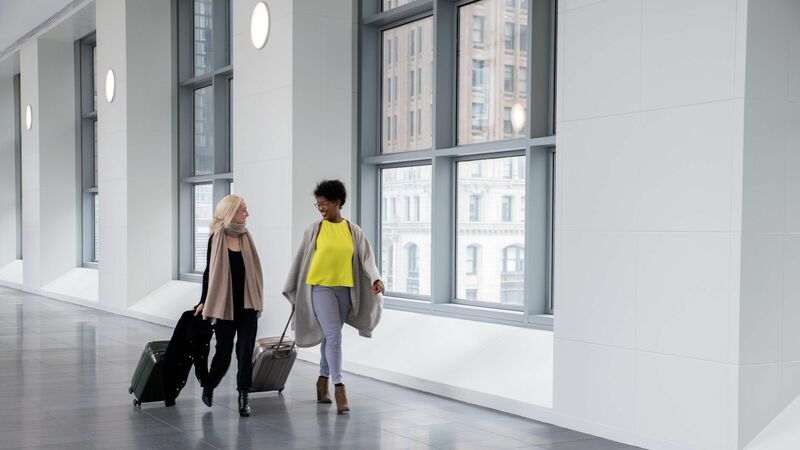 Whether you’re a frequent flier or a first-time traveler, investing in quality travel essentials is always good idea. You'll want to be able to use your travel equipment for years, not toss it out after your trip or, worse, have it break on the way there. 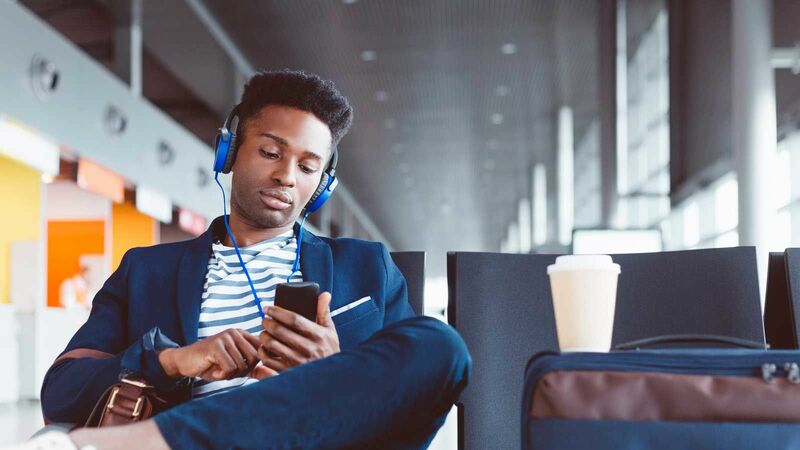 Not only that, but you want to be as comfortable as possible, and purchasing last-minute necessities at the airport or convenience store won’t guarantee maximum relaxation en route. 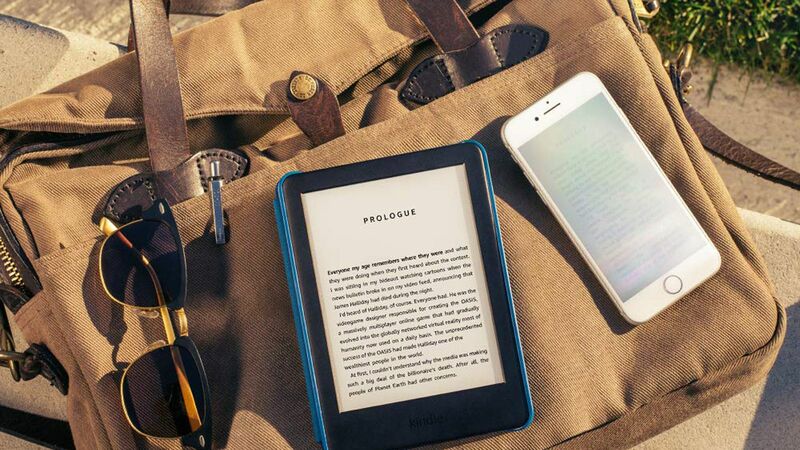 Below, we rounded up nine great travel products from Amazon — including luggage, walking shoes, travel pillows, headphones, and portable phone chargers — that are investments to make upfront, but will likely end up saving you money in the long run Plus, don’t fret if your planned departure is super soon. 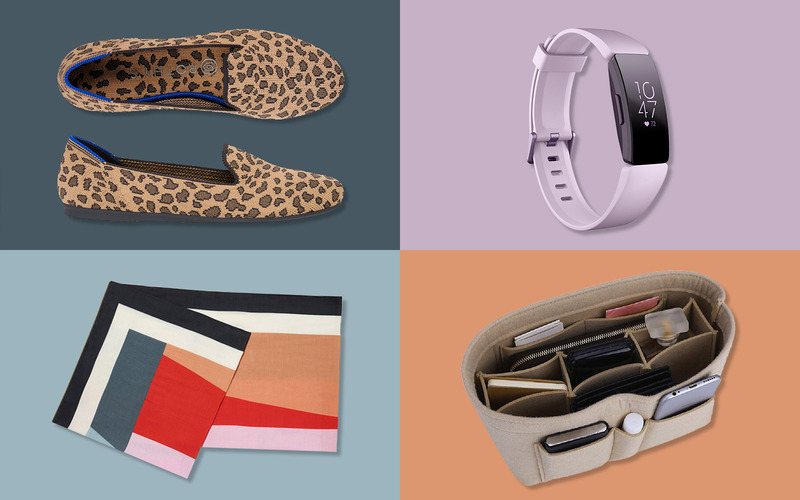 These Prime-eligible items will arrive at your door in two days or less. 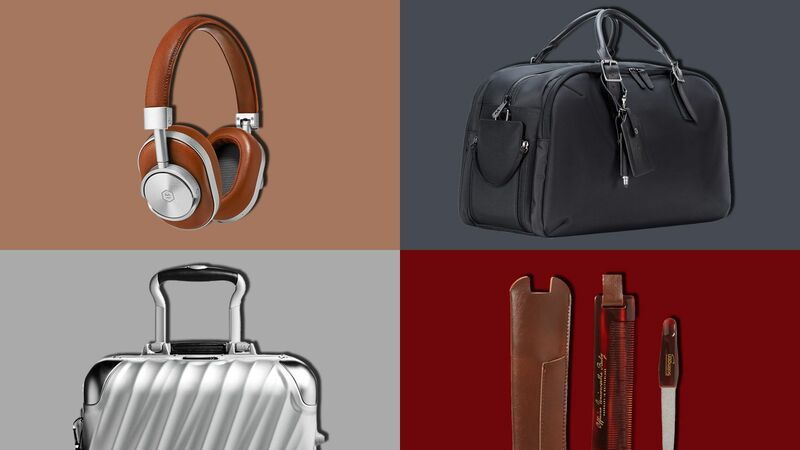 Luggage is definitely a travel item you’ll want to make a smart investment in. You want your suitcase to last for years, not be unusable or destroyed after just one trip. Many frequent travelers love Travelpro; its suitcases are extremely durable, well designed, and come with a lifetime warranty. Its Maxlite 5 suitcases in particular are super lightweight and come in a range of chic colors, like slate green and dusty rose. 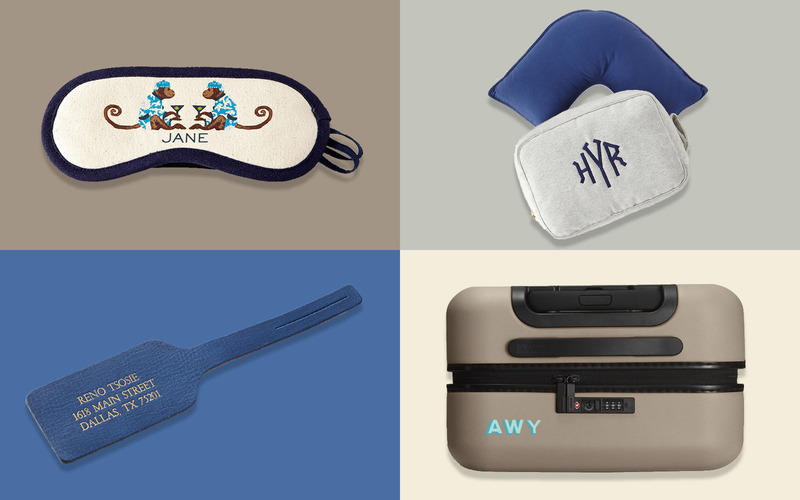 Plus, they’re designed in all sizes to meet your travel needs, including carry-on, medium, and large. 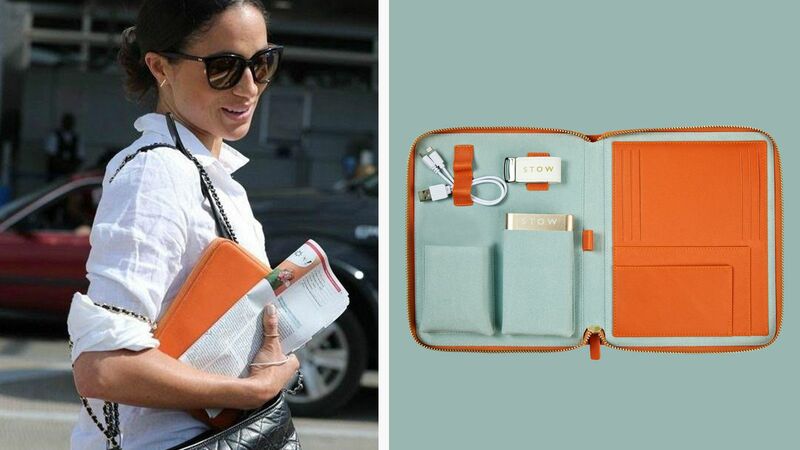 Some of Travelpro’s other suitcase designs, like the Platinum Elite bag (amazon.com, $255), even come with external USB ports so you can easily attach a portable power bank to keep your phone charged. 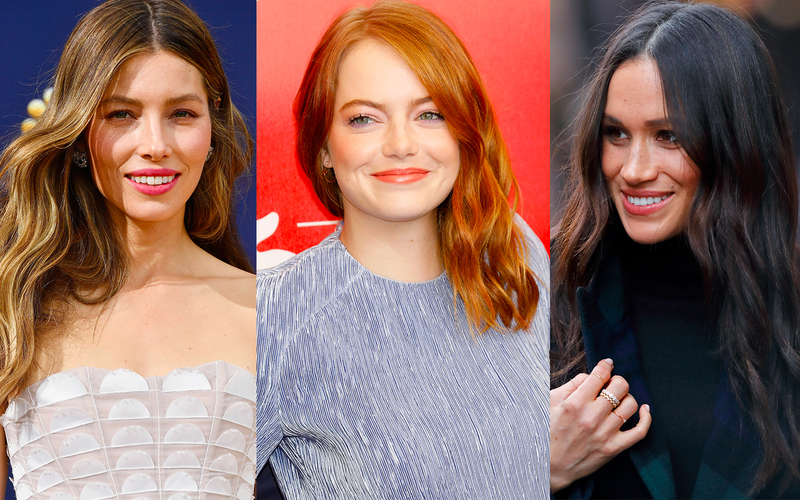 We’ll admit that our phones come with pretty legit cameras these days — but taking photos on your iPhone still isn’t the same as snapping them with an actual digital camera. You don’t have to be a techie to own a good camera, either: There are plenty of simple point-and-shoot cameras out there that don’t require reading a manual and will take professional-looking pics. This slim and stylish Canon PowerShot is our pick for a great travel camera. 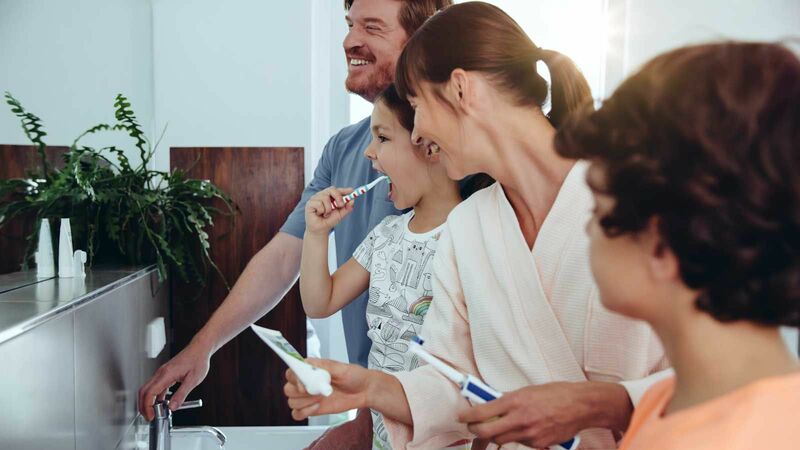 It features a touchscreen, 20.1 megapixels, can connect to both Bluetooth and WiFi, and even has a time-lapse option. You’ll definitely be using this camera for years, and travelers rave that it’s the best travel camera they’ve ever owned. 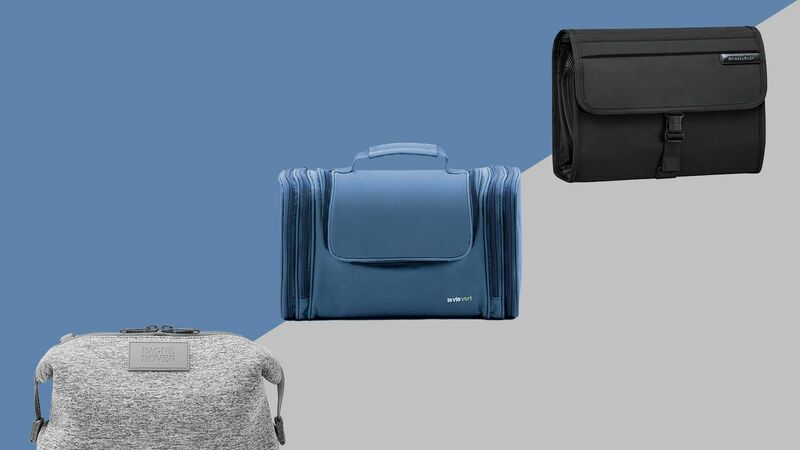 You want a carry-on bag that’s more than just a carry-on bag. This is the bag you’ll turn to for long trips, weekend trips, and busy days when you’re going from place to place. The ultra-chic Friendly Swede Weekender Duffle Bag is sturdy, roomy, lightweight, waterproof, and plane-friendly. It has a matte, rubber-like finish that won’t tear or absorb dirt and is easy to wipe clean. 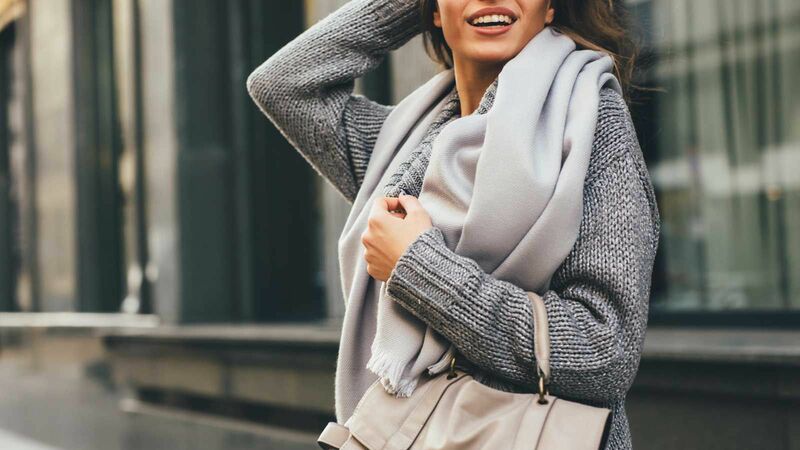 The bag has two spacious outer pockets, a zippered inner pocket, pen loops, small organizing pockets, a detachable shoulder strap, and carabiner for your keys. There’s nothing like a quality pair of headphones for a long trip. 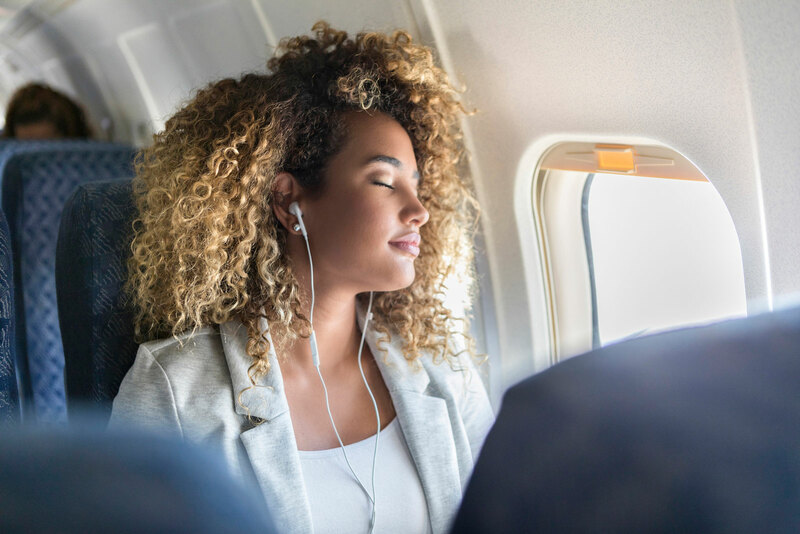 Whether you’re the kind of person who likes to listen to music, watch movies, or just keep a pair of headphones on to cancel out noise while you sleep, investing in a pair you can use on trips and in your daily life is a good idea. 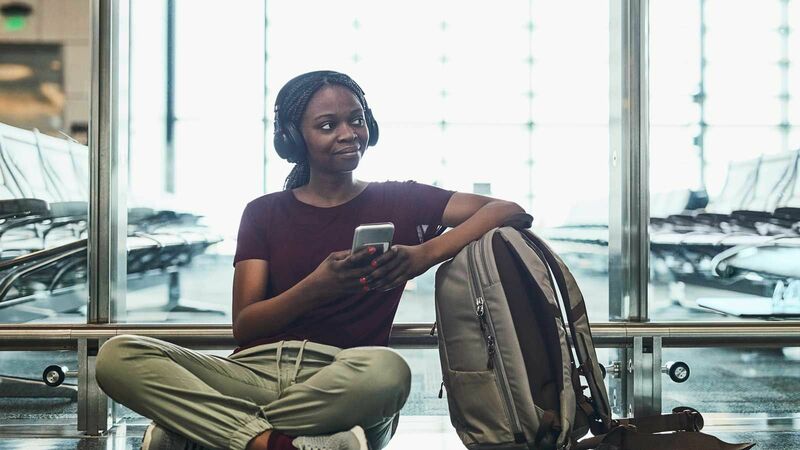 If you prefer over-the-ear headphones, the Bose QuietComfort Wireless Headphones are the route to go — they’re noise-cancelling, Alexa-friendly, and even connect to an app on your phone for advanced adjustments on noise cancellation and Bluetooth connections. But if you like earbuds more, don’t fret. Bose also makes QuietComfort earbuds that are noise-cancelling and compatible with both Apple and Android devices. 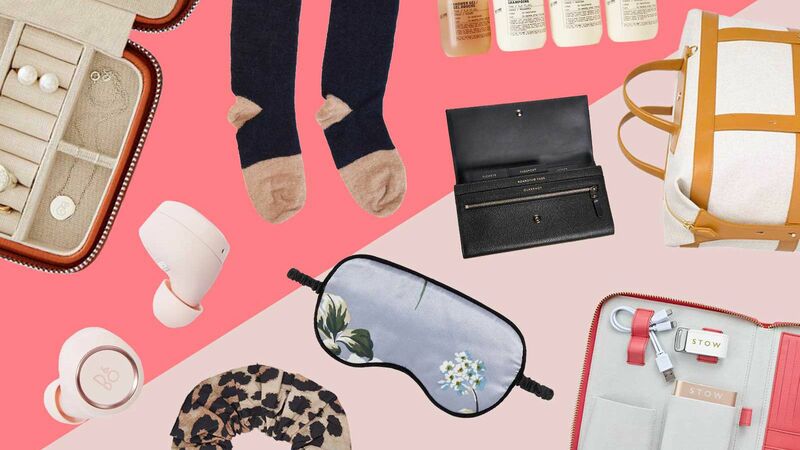 We know it’s tempting to just buy that neck pillow at the convenience store in the airport before you board, but don’t do it. 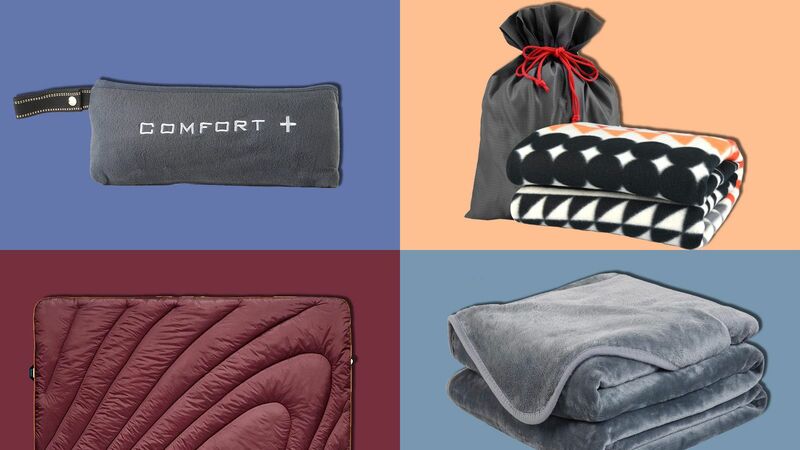 It goes without saying that those pillows probably aren’t the highest quality, and the chances you’ll use it on your next trip are slim. 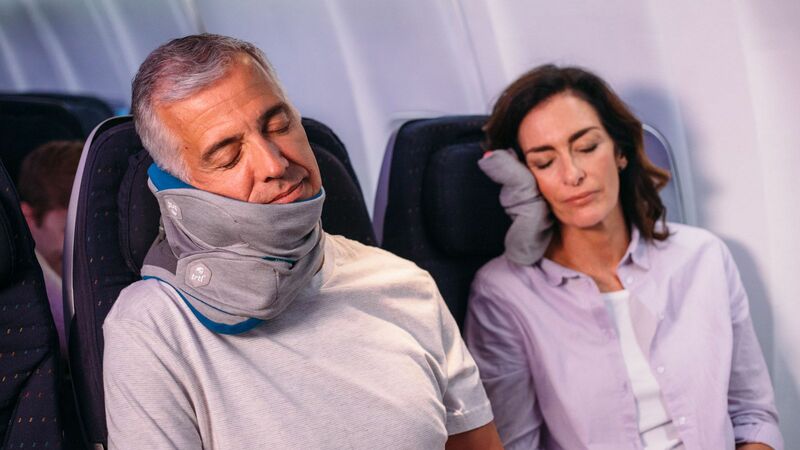 Investing in a quality travel pillow will not only save you money in the long run, but it’ll also save you a lot of neck pain, too. 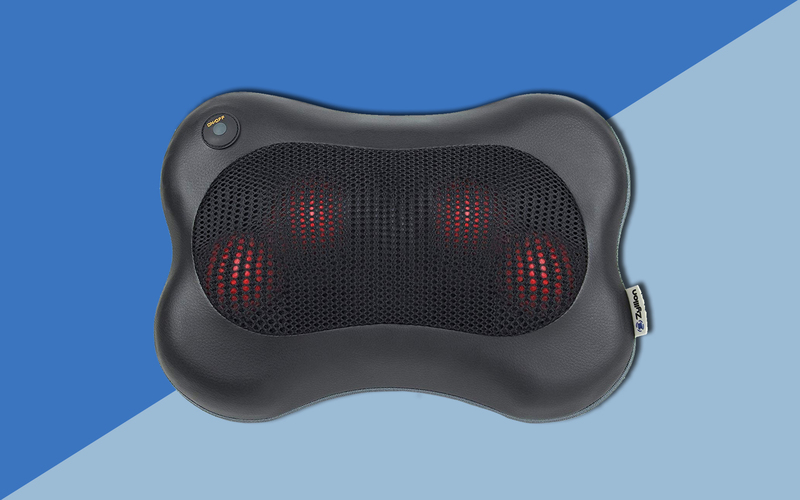 We love this Trtl Pillow (pronounced “turtle”) — it’s actually scientifically proven to keep your head in the best ergonomic position possible while sleeping upright. The pillow simply wraps around your neck, making it super compact and easy to attach to your luggage. A good pair of comfortable shoes is a must while traveling. You’re going to be walking around a lot, and you know your regular shoes just won’t cut it. 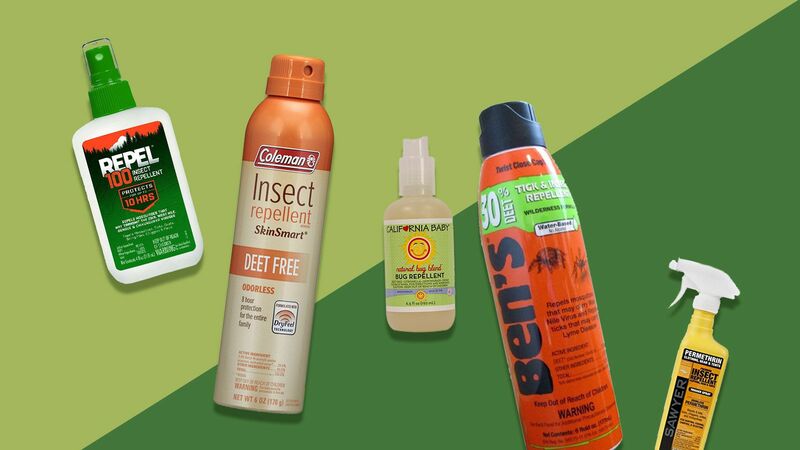 So it’s a good idea to pack sneakers (for dry weather walks) and boots (for rainy weather and short hikes) that you know won’t hurt your feet. The Adidas Cloudfoam QT Shoe is made with special memory foam liners that will mold to the shape of your feet for maximum comfort every step you take. They come in several different styles and color options, plus they’re super lightweight. If you’re traveling out of the country, a quality travel adapter and converter is super important to have on hand. Most outlets outside of the Americas are different, so anything you need to plug in won’t work unless you have an adapter. In addition, many other countries have different electric voltages — American devices are designed for 110/120V, while devices in countries outside of the U.S. are designed for 220/240V. Basically, if you plug in a device with a voltage that doesn’t match up to the outlet, it’ll overheat and may become unusable. This Bonazza travel adapter and converter is a two-in-one: It will fit in electrical outlets all over the world and convert voltage rates. Plus, it’s hair dryer compatible and super compact. If you plan on using a backpack for most of your trip, you won’t want to use that old college bag that you haven’t touched in 10 years. You’ll need something roomy, durable, and lightweight, like this Briggs & Riley Medium Slim backpack. 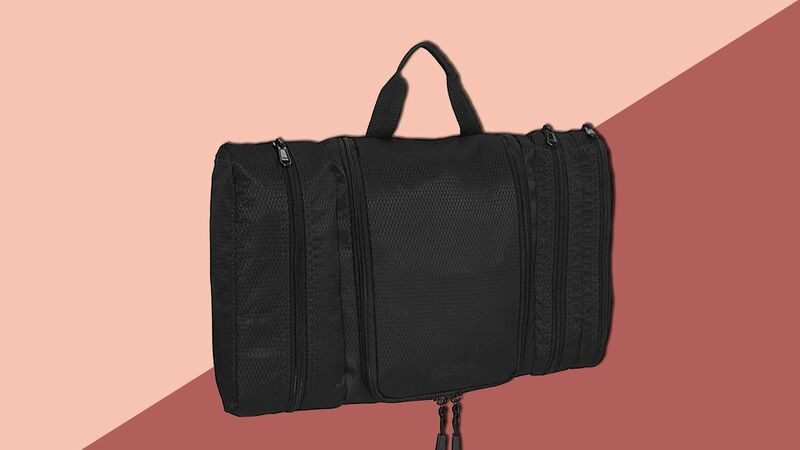 The moisture-, dirt-, and abrasion-resistant bag has a tons of pockets for organizing all your items, including a convenient corner pocket for quick access and a padded laptop compartment. It also features a slip-through back sleeve for sliding on your luggage. You’ll definitely be able to fit your devices, clothes, shoes, and any other essentials in this wide bag, and it won’t hurt your shoulders thanks to its thick and soft shoulder straps. Plus, it comes with a customizable leather tag, and two color options: classy all black or a modern gray and brown. What’s worse than your phone and other devices running out of battery while you’re traveling? (Probably a lot of things, but for our plugged-in generation, this can easily turn into a crisis.) If you don’t want to get caught clinging on to your phone’s five percent battery while you’re using Apple Maps to navigate your way through a foreign country, you’ll want to add this Portable Anker Power Bank to your bag. Over 11,000 shoppers have left this portable phone charger perfect five-star reviews for its high-speed charging and compact size. The slim charger comes with two USB ports for dual charging, and will last hours before needing to be recharged.